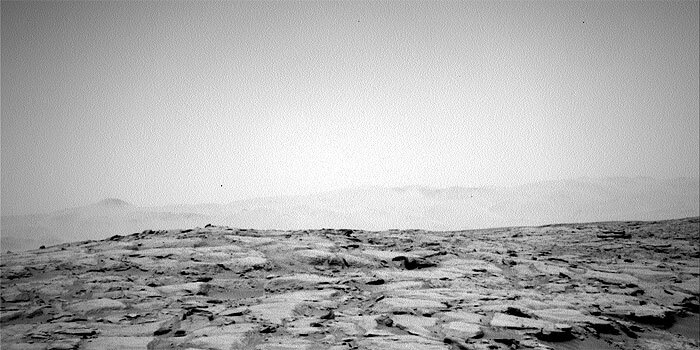 This image was taken by Mastcam: Right (MAST_RIGHT) onboard NASA's Mars rover Curiosity on Sol 186 (2013-02-13 06:12:55 UTC) . 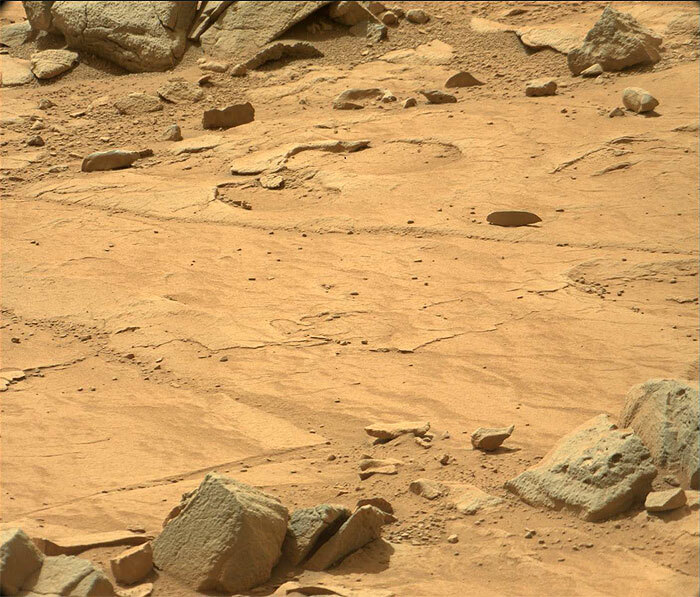 This image was taken by Mastcam: Right (MAST_RIGHT) onboard NASA's Mars rover Curiosity on Sol 186 (2013-02-13 06:19:43 UTC) . 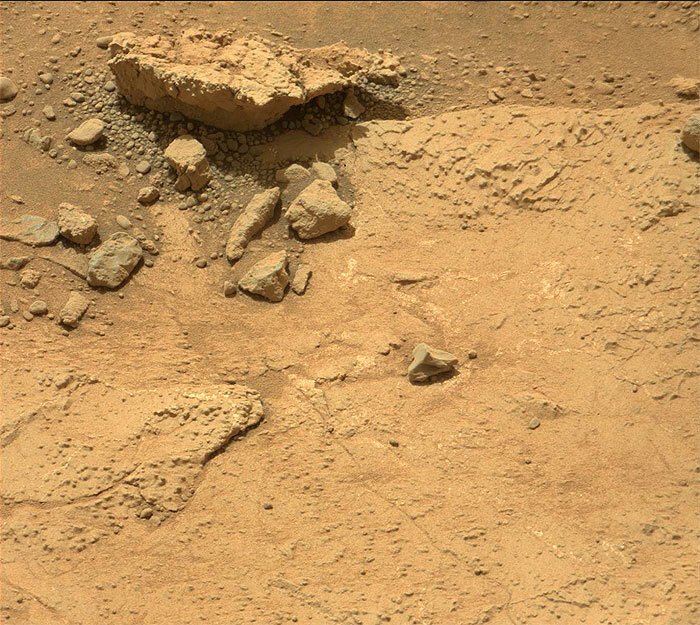 This image was taken by Mastcam: Right (MAST_RIGHT) onboard NASA's Mars rover Curiosity on Sol 186 (2013-02-13 06:32:53 UTC) . 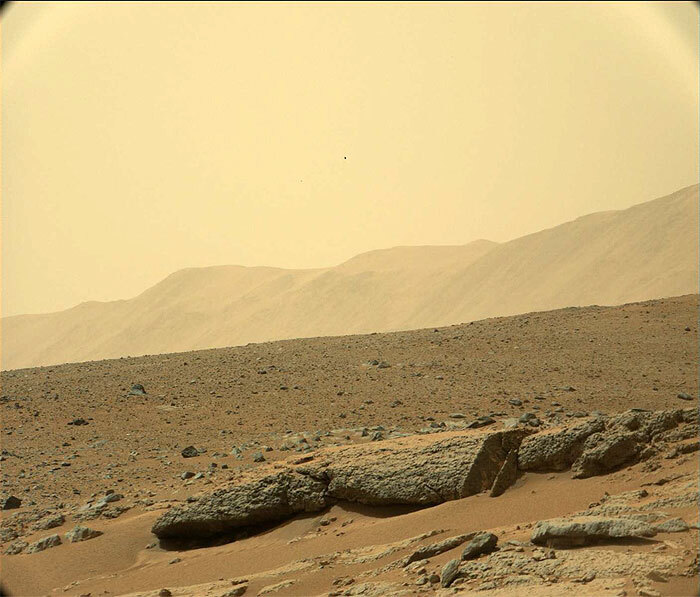 This image was taken by Mastcam: Right (MAST_RIGHT) onboard NASA's Mars rover Curiosity on Sol 186 (2013-02-13 06:38:09 UTC) . 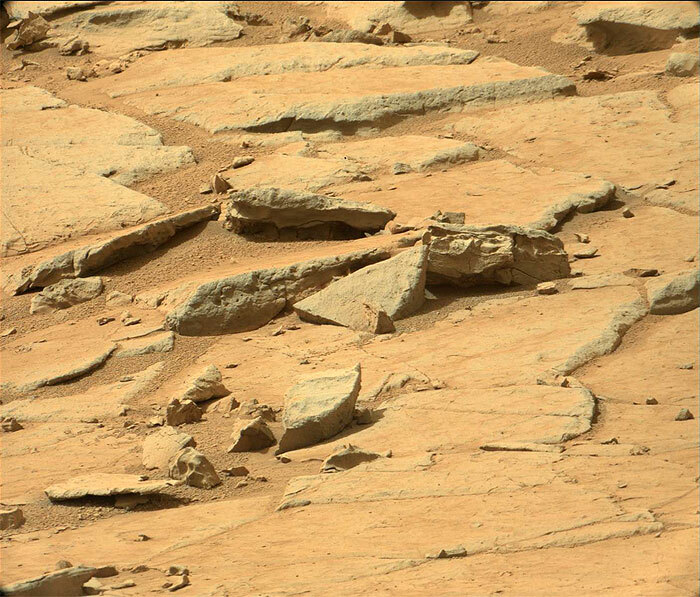 This image was taken by Mastcam: Right (MAST_RIGHT) onboard NASA's Mars rover Curiosity on Sol 186 (2013-02-13 06:42:39 UTC) . 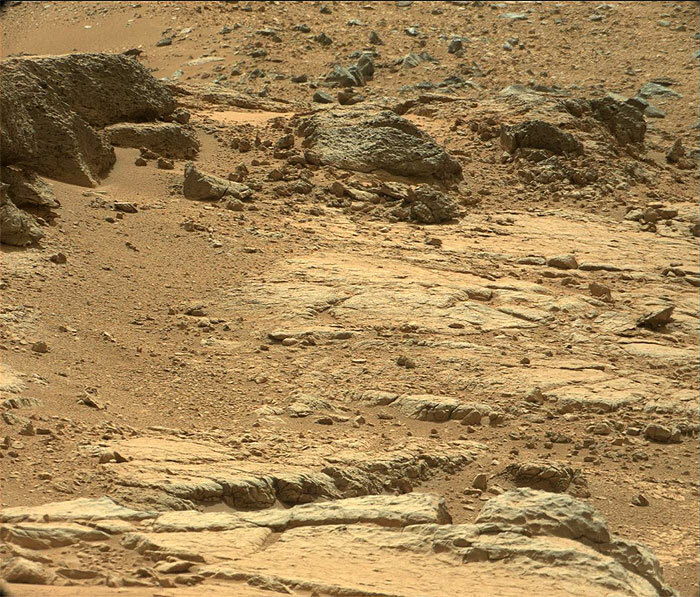 This image was taken by Mastcam: Right (MAST_RIGHT) onboard NASA's Mars rover Curiosity on Sol 186 (2013-02-13 06:43:24 UTC) . 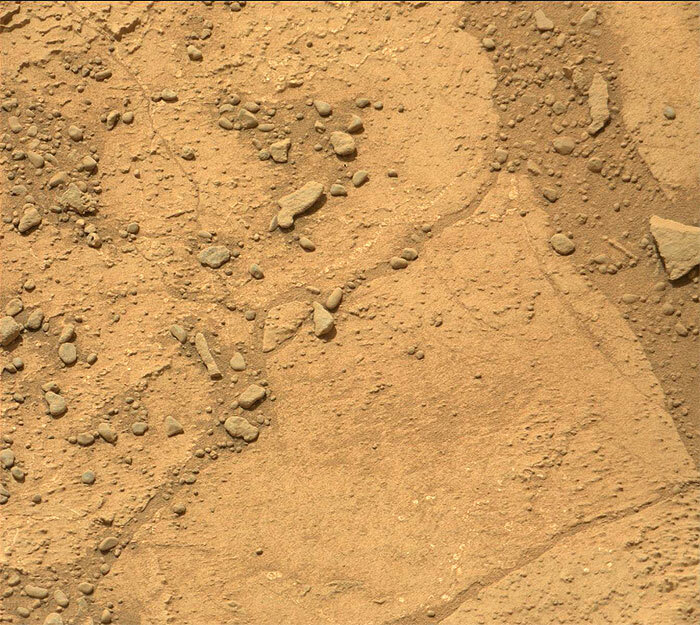 This image was taken by Mastcam: Right (MAST_RIGHT) onboard NASA's Mars rover Curiosity on Sol 186 (2013-02-13 07:00:41 UTC) . 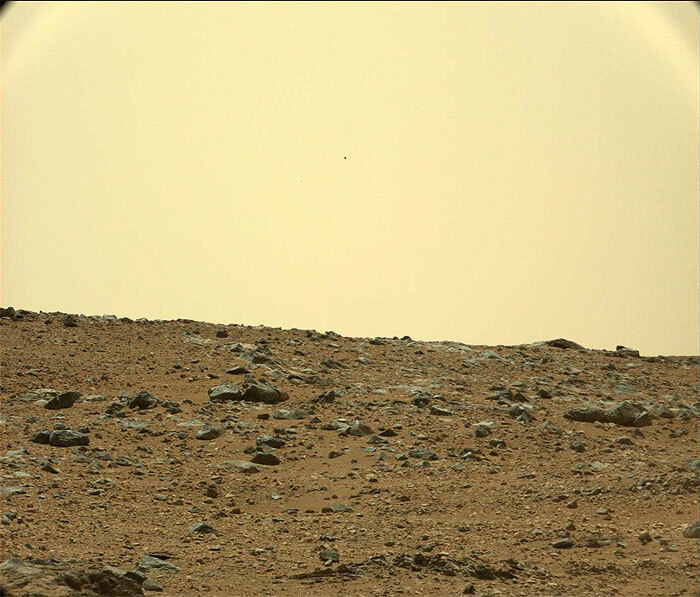 This image was taken by Mastcam: Right (MAST_RIGHT) onboard NASA's Mars rover Curiosity on Sol 186 (2013-02-13 07:12:04 UTC) . 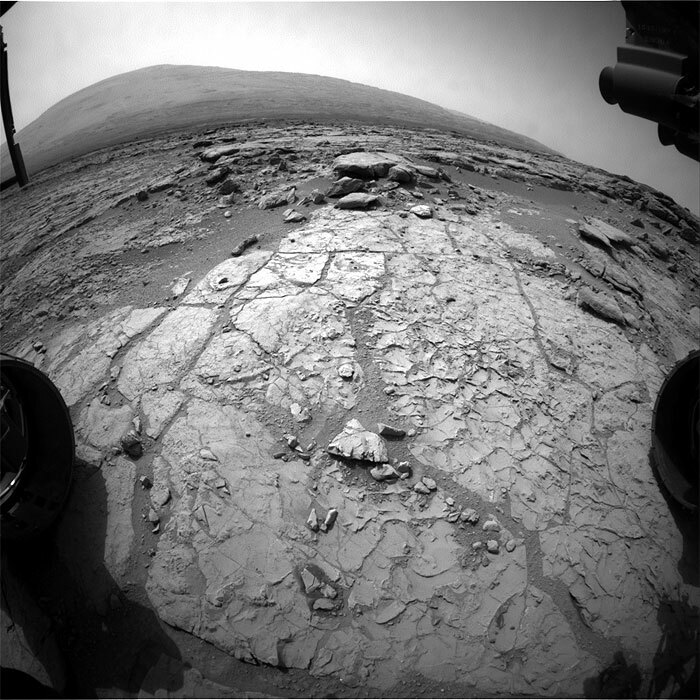 This image was taken by Front Hazcam: Left A (FHAZ_LEFT_A) onboard NASA's Mars rover Curiosity on Sol 186 (2013-02-13 02:35:25 UTC) . 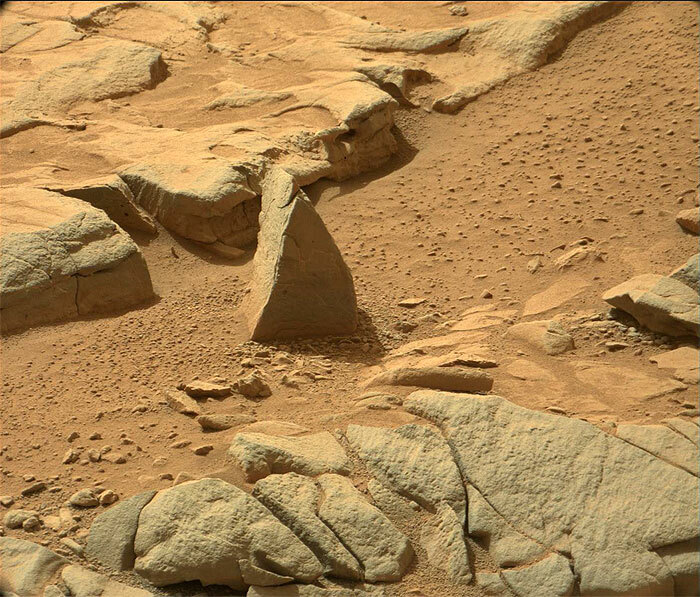 This image was taken by Mastcam: Right (MAST_RIGHT) onboard NASA's Mars rover Curiosity on Sol 187 (2013-02-14 06:35:43 UTC) . 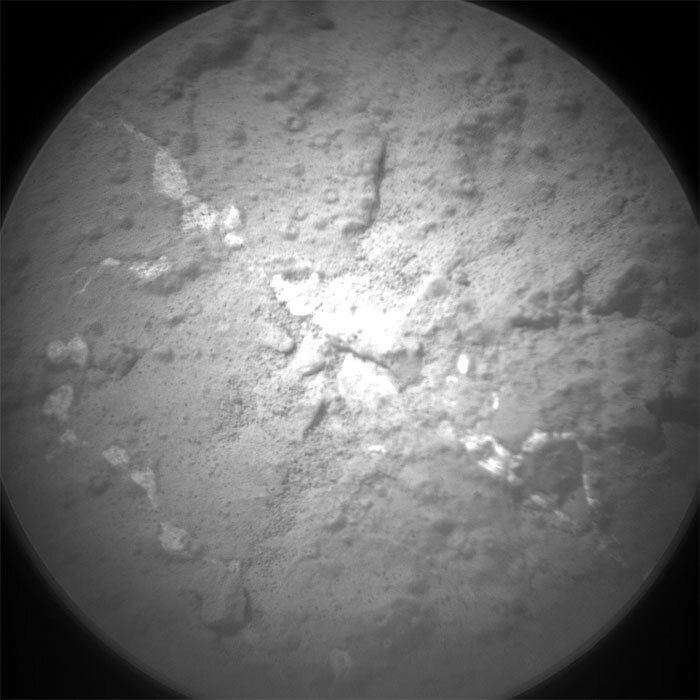 This image was taken by ChemCam: Remote Micro-Imager (CHEMCAM_RMI) onboard NASA's Mars rover Curiosity on Sol 187 (2013-02-14 06:22:10 UTC) . 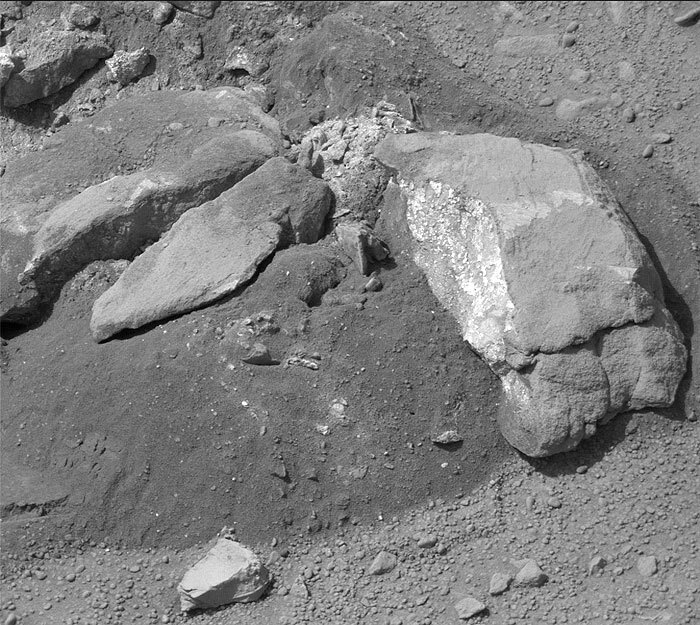 This image was taken by Navcam: Left A (NAV_LEFT_A) onboard NASA's Mars rover Curiosity on Sol 187 (2013-02-14 05:11:51 UTC) . 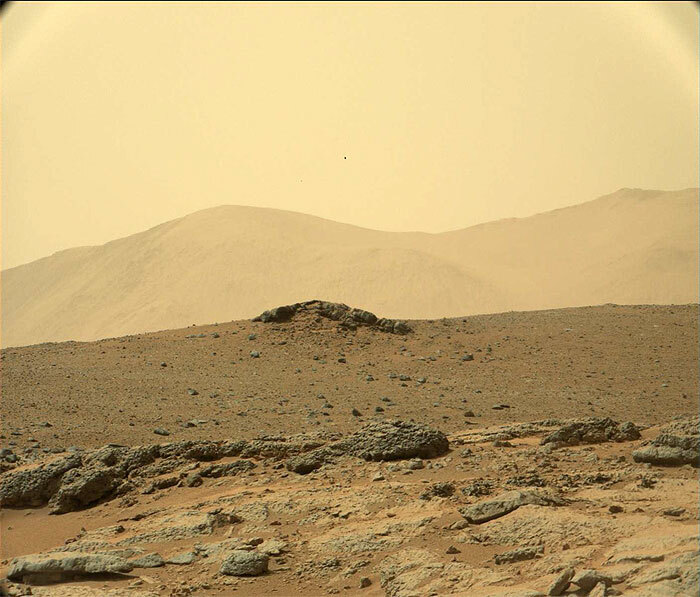 This image was taken by Mastcam: Left (MAST_LEFT) onboard NASA's Mars rover Curiosity on Sol 188 (2013-02-15 07:32:10 UTC) . 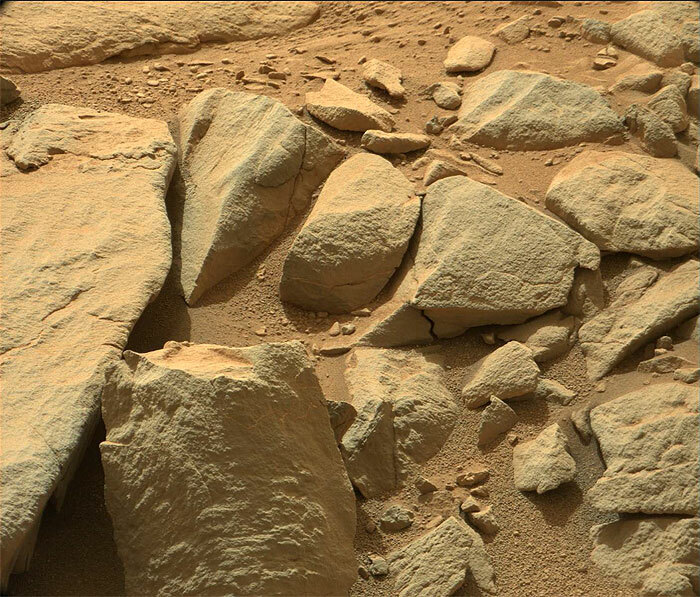 This image was taken by Mastcam: Right (MAST_RIGHT) onboard NASA's Mars rover Curiosity on Sol 188 (2013-02-15 07:41:58 UTC) . 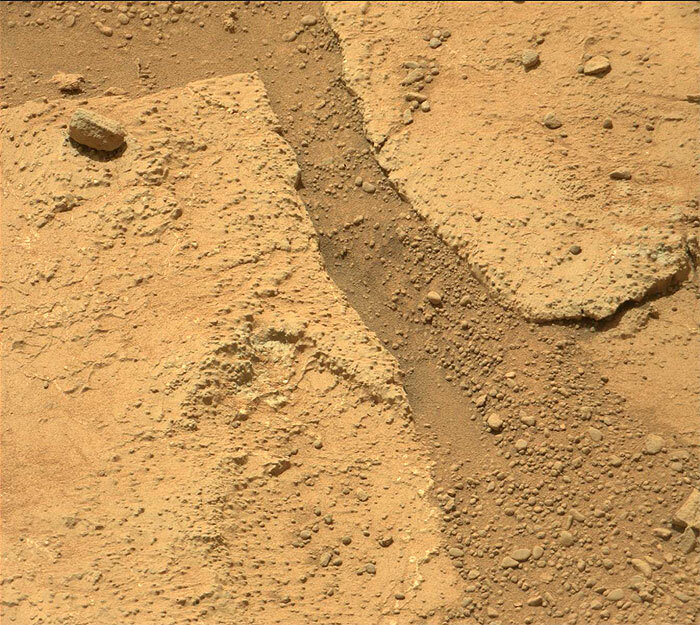 This image was taken by Mastcam: Right (MAST_RIGHT) onboard NASA's Mars rover Curiosity on Sol 188 (2013-02-15 07:47:33 UTC) . 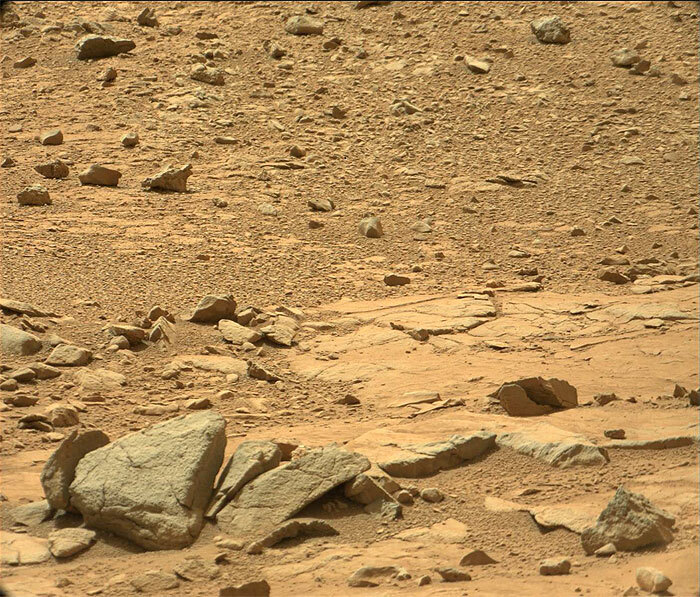 This image was taken by Mastcam: Right (MAST_RIGHT) onboard NASA's Mars rover Curiosity on Sol 188 (2013-02-15 07:48:17 UTC) . 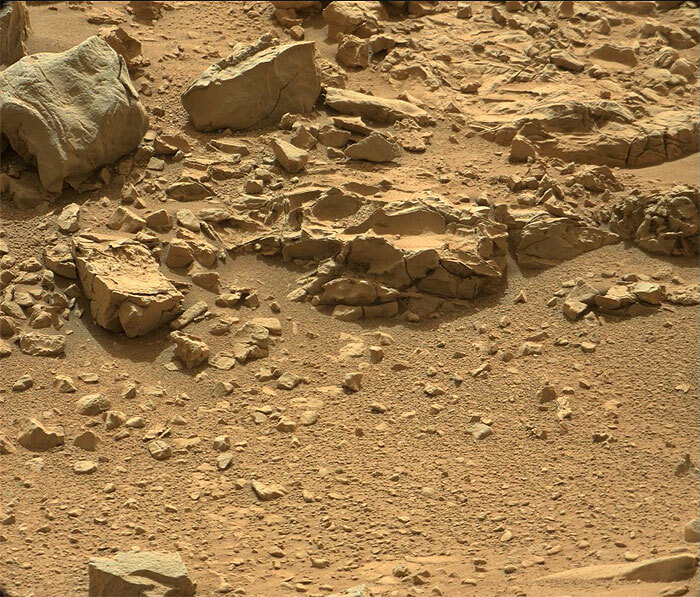 This image was taken by Mastcam: Right (MAST_RIGHT) onboard NASA's Mars rover Curiosity on Sol 188 (2013-02-15 08:03:23 UTC) . 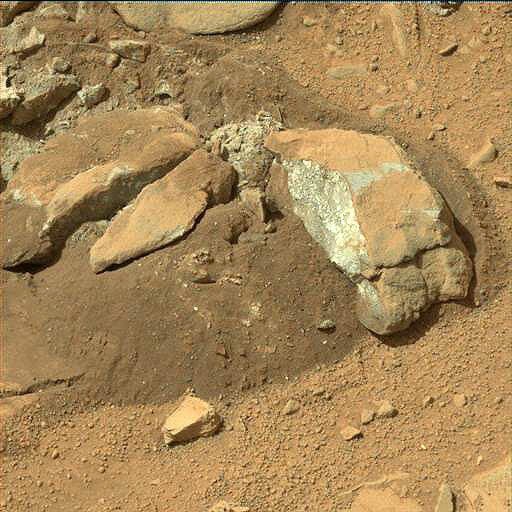 This image was taken by Mastcam: Right (MAST_RIGHT) onboard NASA's Mars rover Curiosity on Sol 189 (2013-02-16 07:46:19 UTC) . 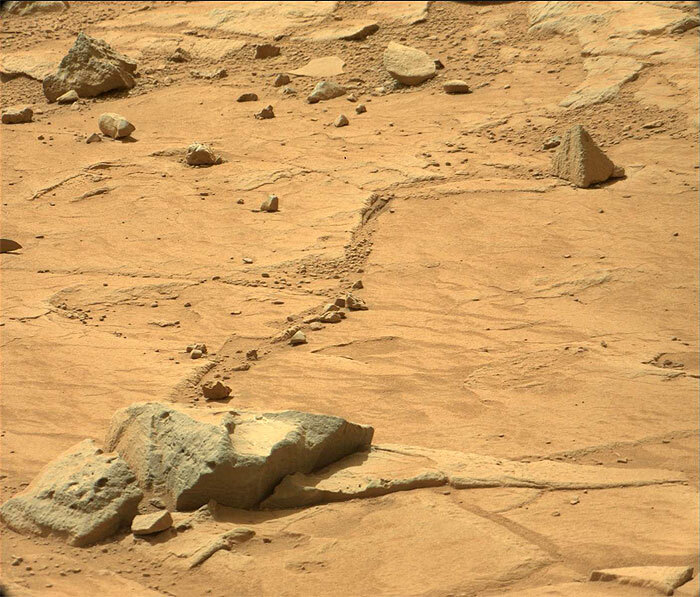 This image was taken by Mastcam: Right (MAST_RIGHT) onboard NASA's Mars rover Curiosity on Sol 189 (2013-02-16 07:47:42 UTC) . 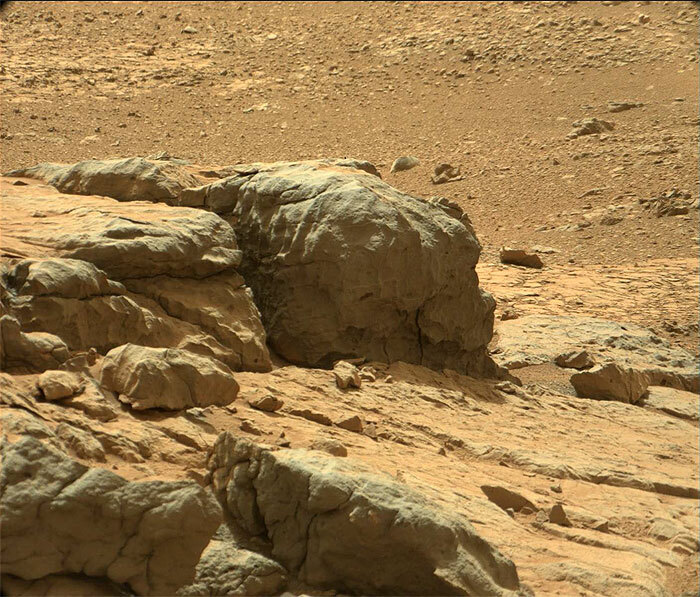 This image was taken by Mastcam: Right (MAST_RIGHT) onboard NASA's Mars rover Curiosity on Sol 189 (2013-02-16 07:55:46 UTC) . 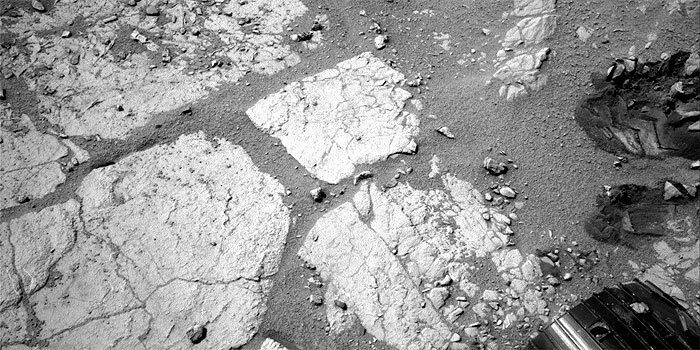 This image was taken by Navcam: Left A (NAV_LEFT_A) onboard NASA's Mars rover Curiosity on Sol 190 (2013-02-17 08:48:34 UTC) . 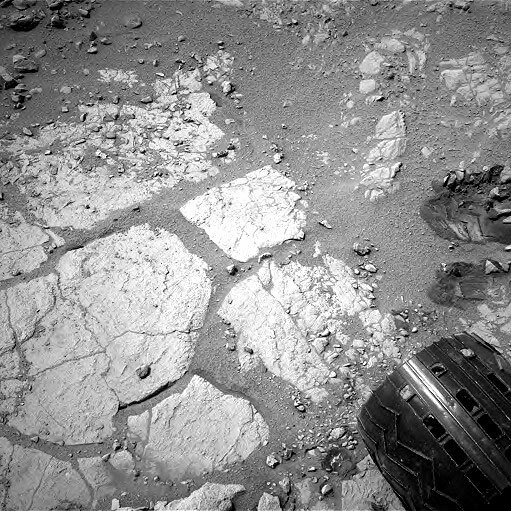 This image was taken by Navcam: Left A (NAV_LEFT_A) onboard NASA's Mars rover Curiosity on Sol 190 (2013-02-17 08:46:50 UTC) .